Whether We Realise It or Not, 3D Printing is Having a Major Impact on Our Lives Wherever We Turn. Parts on our cars have been produced by 3D printers, surgical devices used in our hospitals have been created by them – even our swimming goggles and running shoes were designed by them. The world’s largest industrial sectors, from automotive and pharmaceutical to healthcare and education, have all been touched by and are benefiting hugely from additive manufacturing technologies. Advanced developments in both the techniques and the variety of materials available mean that today, as well as traditional rapid prototyping work, 3D printers are used to produce ready-to-use parts for some of the world’s most renowned companies. 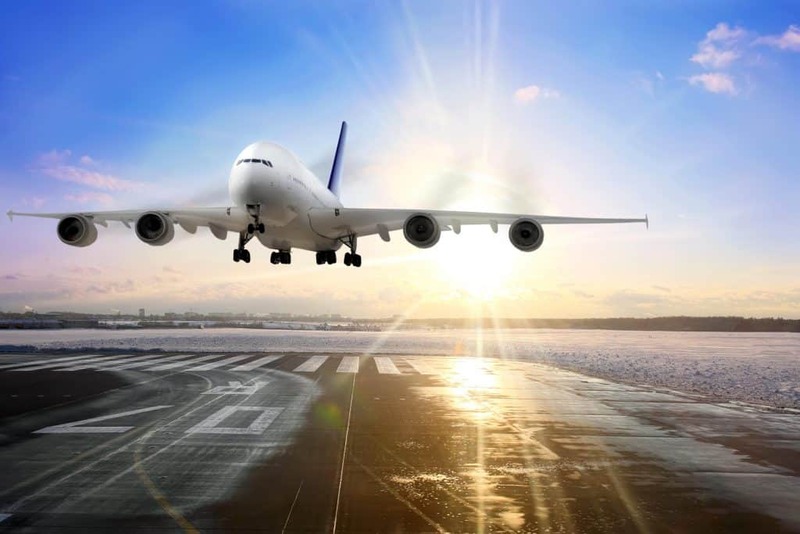 The aerospace industry in particular is a perfect fit for 3D printing. The Kelly Manufacturing Company, for example, the world’s largest maker of general aviation instruments, employs a Stratasys Fortus to reduce costs and production times. The technology helped to reduce instrument part costs by five per cent and lead times by 93 per cent. Jim Vurpillat, Marketing Director for Automotive and Aerospace at Stratasys, believes there’s even more to come from the aerospace and additive manufacturing partnership. 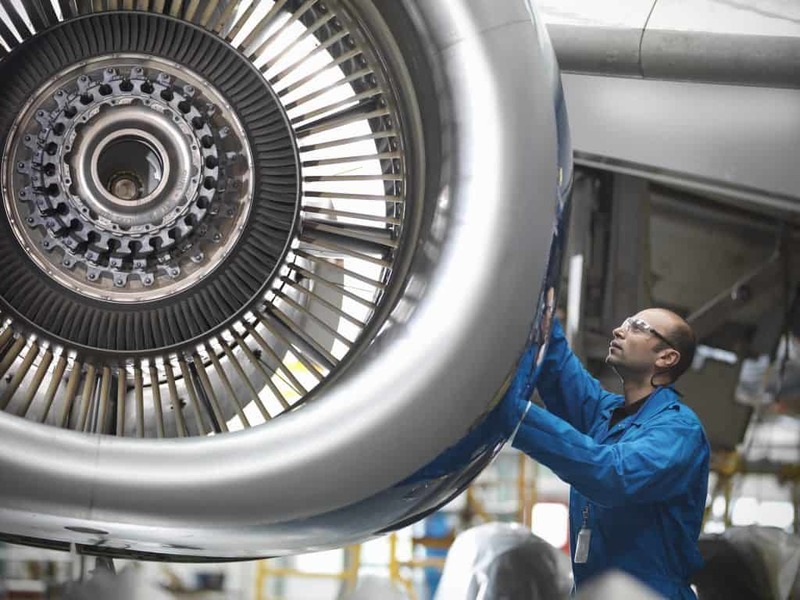 He said: “Additive manufacturing technology helps aerospace manufacturers reduce costly design challenges, and downtime, while innovating faster, testing more thoroughly and producing customised, flight-ready parts. “The aerospace industry is constantly pushing technological boundaries to reduce weight and increase vehicle performance. Additive manufacturing accomplishes those goals. “The advancement of 3D printing materials offers terrific weight savings in comparison to traditional manufactured parts and enables economical production of incredibly complex shapes that are often found in aerospace vehicles. It’s therefore not surprising that the industry is increasingly looking to the technology to realise those gains. “Aerospace component production is a low-quantity, high-value operation. Because the quantities are low, users receive less mass-production benefit as they aren’t amortising tooling and development costs over as many units. It is clear that the relationship is a harmonious one – and it continues to evolve. Mr Vurpillat added: “Stratasys’ ULTEM 9085 material caters specifically to the needs of the aerospace industry. This approved material provides high strength-to-weight ratio and is flame, smoke and toxicity compliant for aircraft interior applications. “We’re now seeing more aircraft and interiors OEMs adopt our applied additive technologies to meet their specific needs. “For example, our relationship with Airbus stretches back several years. In June 2017, we announced a technical partnership with BOOM Supersonic, which will see us provide additive manufacturing expertise to enable the company to make its supersonic goals a viable reality. Mr Vurpillat believes that 3D printing ‘redefines’ the way aerospace businesses are making decisions. He argues that the concept of stocking years of expensive spares going out of production will soon become a thing of the past, as companies will simply 3D print them on demand. The full range of Stratasys 3D printing technology is supplied by SYS Systems, the company’s UK platinum partner.